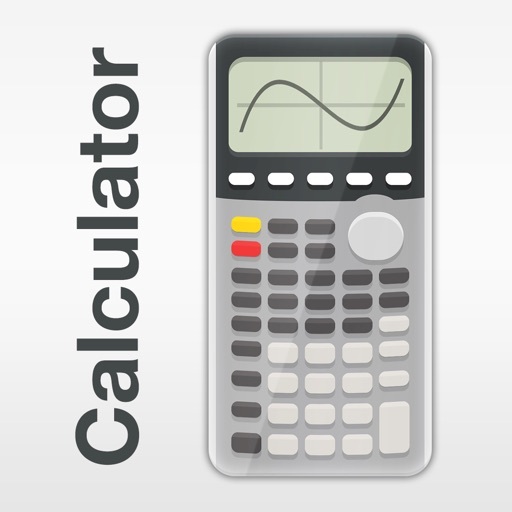 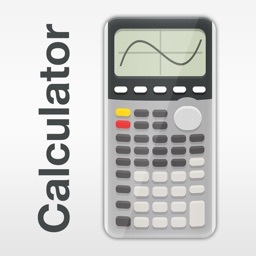 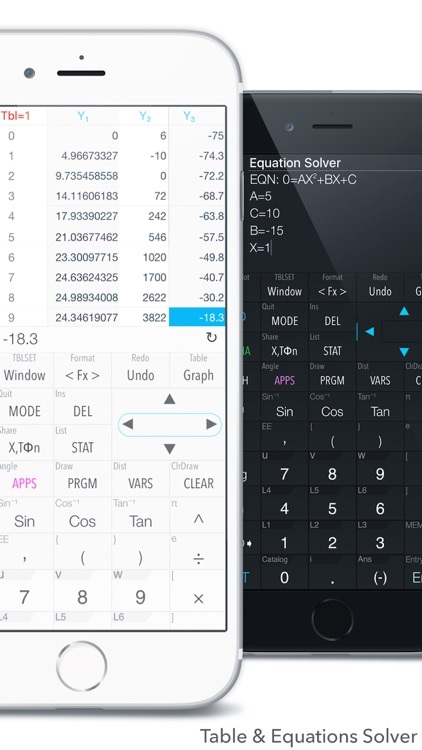 Graphing Calculator has a formidable reputation of being the top alternative to heavy complex hardware calculators. 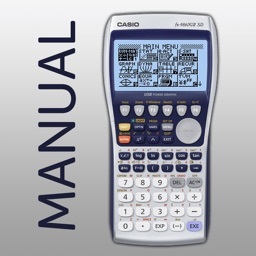 It is suitable for all types of users, whether they are looking to carry out basic or advanced mathematics; Graphing Calculator has it all. 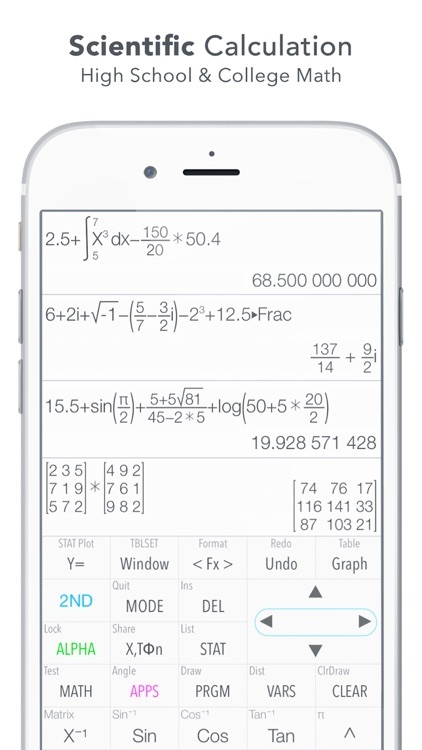 It is equipped with a powerful MATH CORE advocated by MATH DISPLAY support, which increases its functionality by leaps and bounds, making it an ideal choice for engineers, math students etc. 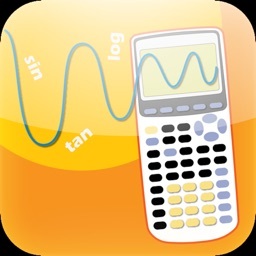 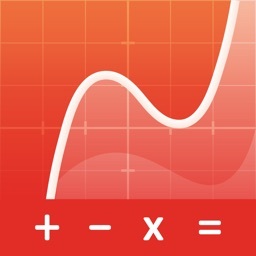 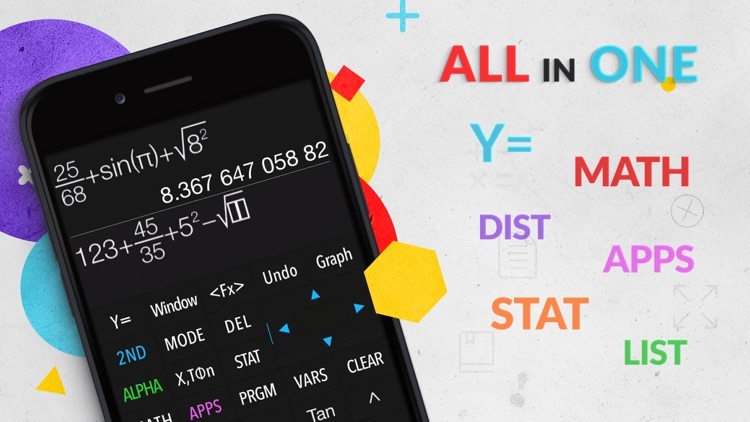 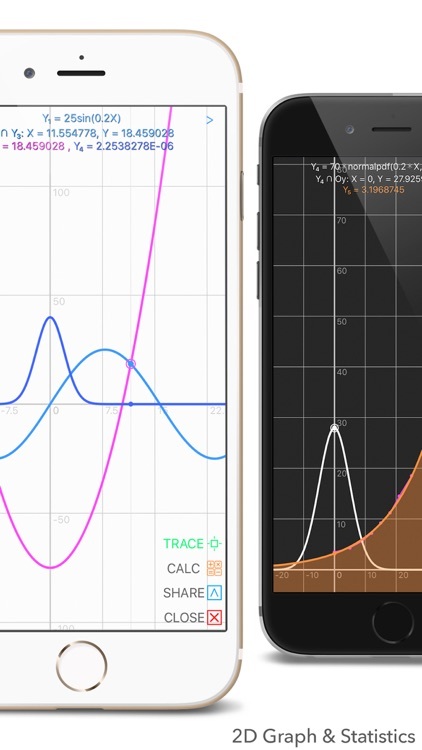 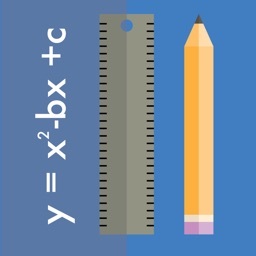 It comes with an in depth User Manual and Tutorial to answer any questions you have, regarding the app and to help you further understand the world of advanced mathematics. 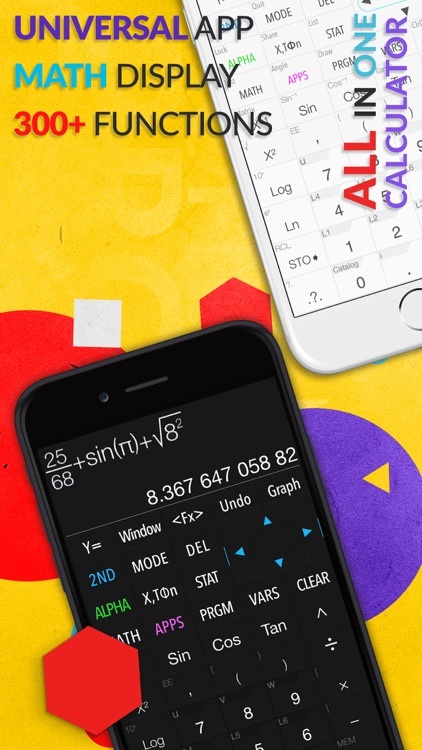 ▸ And more will be available in further update! 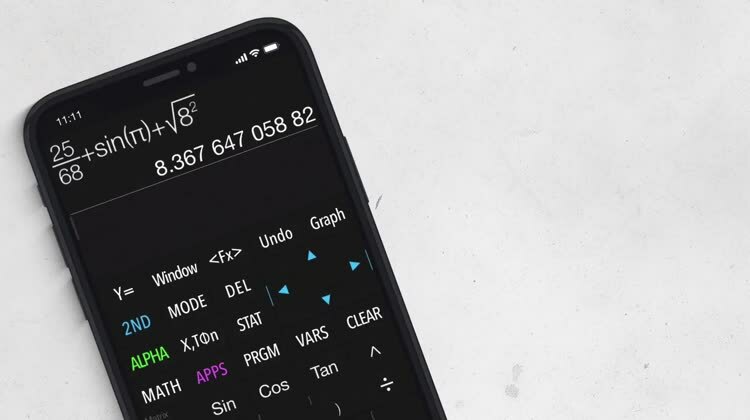 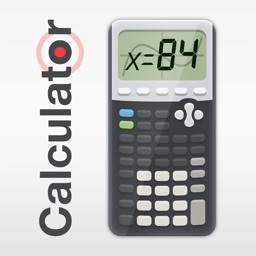 IT IS THE MUST HAVE CALCULATOR !!!!!!! 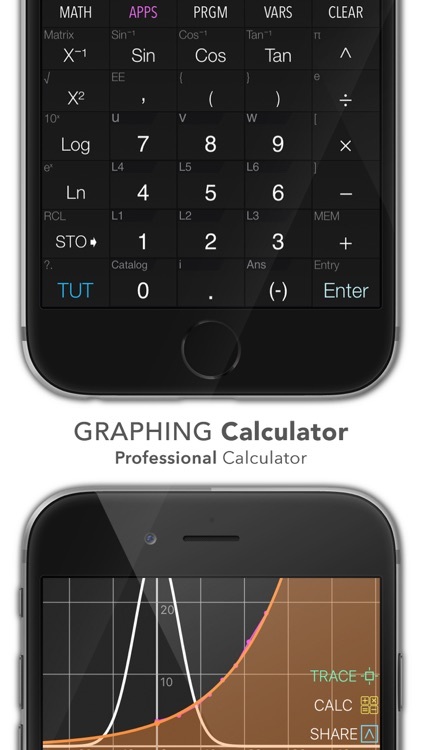 We love your feedback, Thanks a lot !